Trendy Relish - Easy and Healthy Indian Vegetarian Recipes, Andhra Recipes Trendy Relish: For the Challenge! Here is an interesting event going on in the blogosphere. Dear Veda Murthy of Iyengar’s Kitchen is challenging us to create some recipes that should use only limited ingredients as she mentioned in the rules. I have some recipes that are suitable for this challenge, so thought of reposting those for this wonderful challenge! Hope these are suitable for the challenge, what do you say Veda? Alright! Here goes the list. 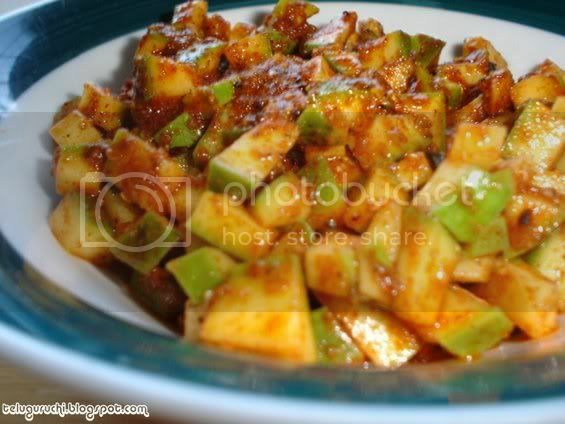 Click on the picture or the title of the dish to read the recipe. I am sending all these to Veda’s “Challenge” with fingers crossed. All of these look great. All the best. That is a nice array of dishes for the event Uma. Uma, you may want to check with Veda again coz as far as I know deep frying is not allowed and also usage of coconut is limited to 2 tbsp.. 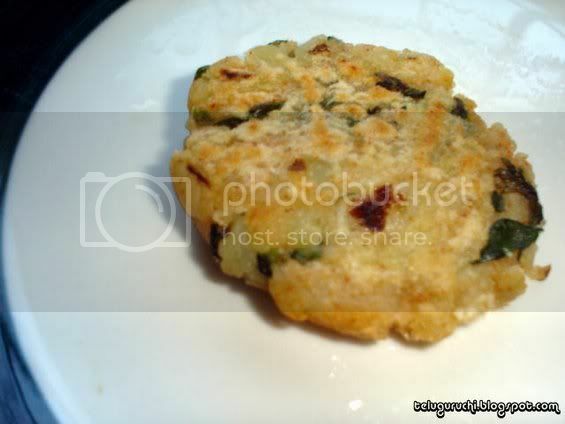 Your pickles made me drool again :, Jonna pindi dosa try cheyyali, chala baga kanipistundi photolo.. Hmm..I am struggling to get hold of ONE recipe for the challenge and you come up with so many...! !Wow..everything looks so yummy...ek se badhkar ek!! the challenge has some tough rules..great entries. nice collection of recipes.. hope u win. Nice collection for Challenge ! 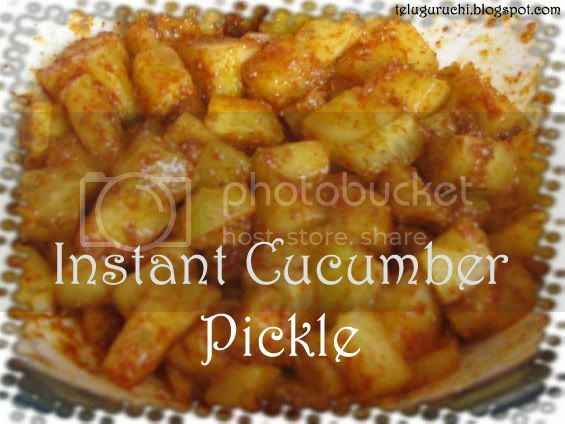 All the entries look great,though I like the cucumber pickle.Thanks for visiting my blog. Oh..Great Challenge..ur entries are rocking uma..
Seein that pickle again is making me drool again. the mango pickle just made my mouth water.....great entries. What a lovely recipe for cucumbers. Am definitely going to try that pickle! Congrats !! 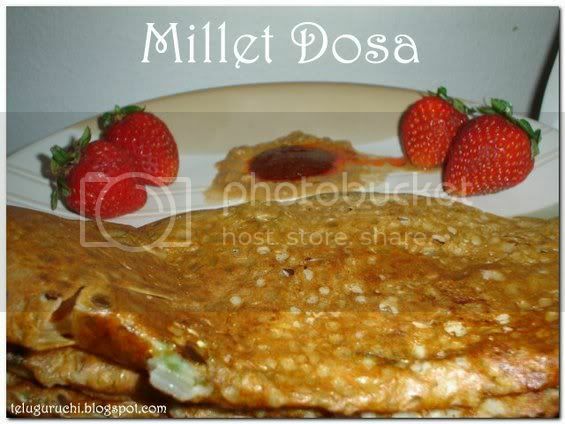 very nice idea with the dosa!